Douglas Elliman has launched Elliman Insider, a blog that discusses real estate and lifestyle trends, insights and inspiration from designers, hoteliers, chefs, architects, real estate pros and countless others from around the world. 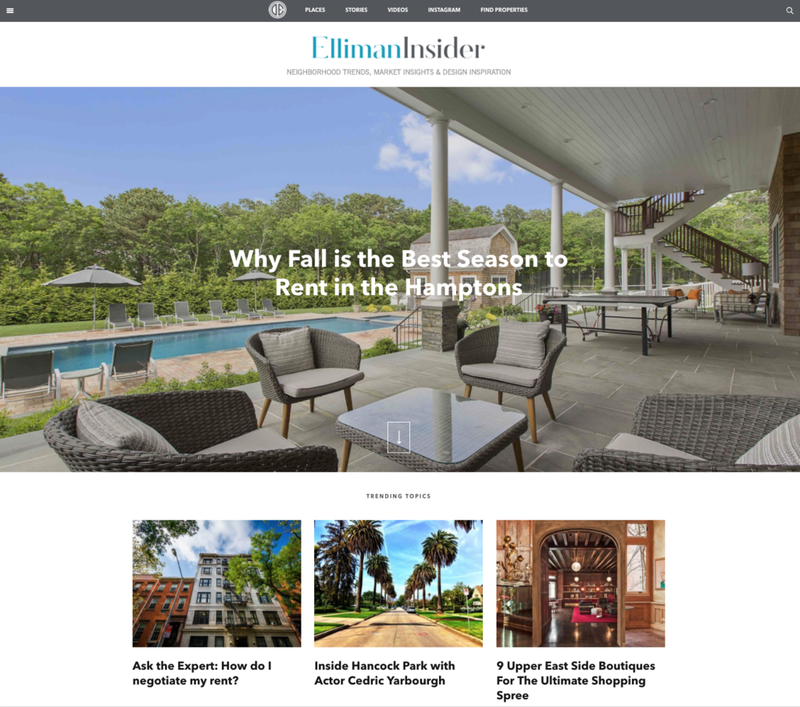 The debut of Elliman Insider coincides with the release of the recently revamped Elliman magazine, a key part of the brokerage’s “It’s Time for Elliman” campaign that began in May. According to DeVito, Elliman’s five-person in-house content team will be responsible for crafting a majority of the stories on the site along with contributions from a team of writers at Advance Local, the parent company to Conde Nast. 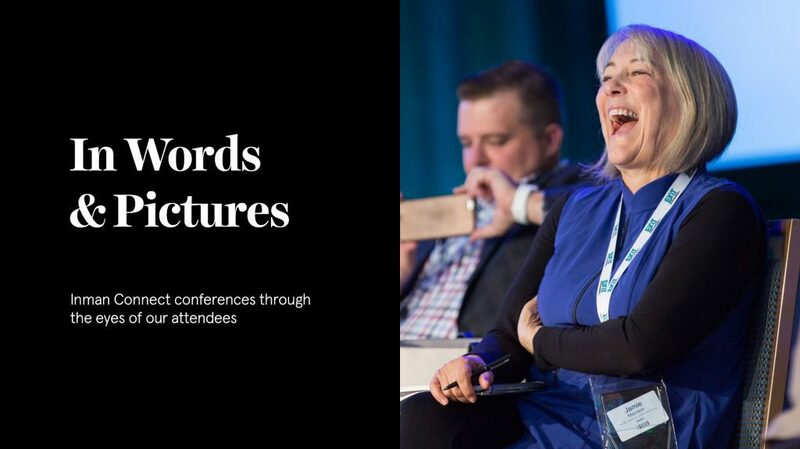 Furthermore, some of the stories published in Elliman Magazine will be shared on the Elliman Insider page. DeVito says the current plan to is to post two to three stories per week that speak to consumers who are interested in all things real estate, ranging from topics about buying, selling, renting and investing to lighter lifestyle posts that cover neighborhood trends, market insights and design inspiration. The most recent posts on Elliman Insider reflect a mix between the technical and lifestyle side of real estate that DeVito described — there’s an article that gives advice about negotiating rent prices alongside another piece that lists the swankiest shopping boutiques on the Upper East Side. DeVito says the success of the blog will be based on traffic data that reveals which articles are serving readers (or not). “Success is assisting our agents so they can assist their clients in buying or selling property,” DeVito added. Douglas Elliman isn’t the only luxury real estate brand to take on blogging. In April, The Corcoran Group started Inhabit, a blog that offers real estate advice alongside lifestyle pieces that offer tips on things such as entertaining house guests, incorporating live plants into your decor and how to fully experience wine country. Compass is another real estate brand that is well-known for innovative content marketing that includes comprehensive neighborhood guides, videos and the creation of consumer-facing platforms, i.e. Collections, that mimic the flow and ease of popular social media platforms like Instagram and Pinterest.